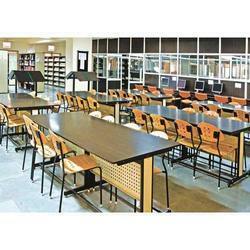 Prominent & Leading Wholesale Trader from Noida, we offer library furniture set, wooden library furniture, library shelves, library furniture and teachers table. 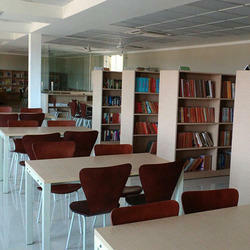 We are a reputed firm involved in the provision of Library Furniture Set. 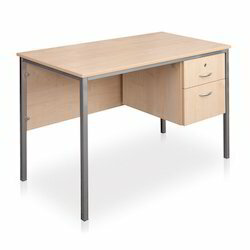 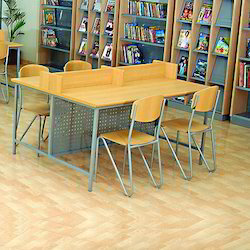 Our range of Wooden Library Furniture is offered in both wooden and mild steel finish at the most competitive prices in the industry and can be fabricated as per the requirements of the various clients.